This entry was posted on June 14, 2018 by nigel borrington. 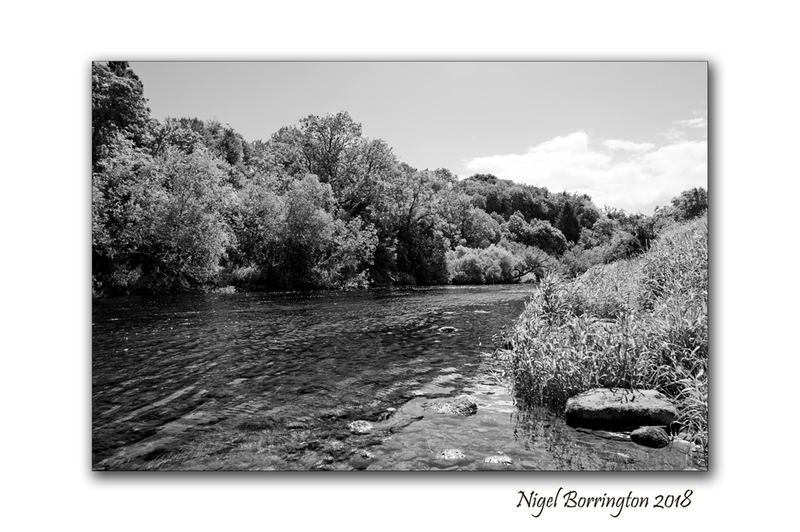 It was filed under County Kilkenny Landscape, Gallery, Irish rivers, Kilkenny Landscape images, kilkenny photography, Landscape, Solo images and was tagged with black and white photography, county Kilkenny, irish landscape, Landscape Photography, Nigel Borrington, river nore, thomastown. Brilliant as always. I love your photographs from a very beautiful part of Ireland, the Land of the Three Rivers.